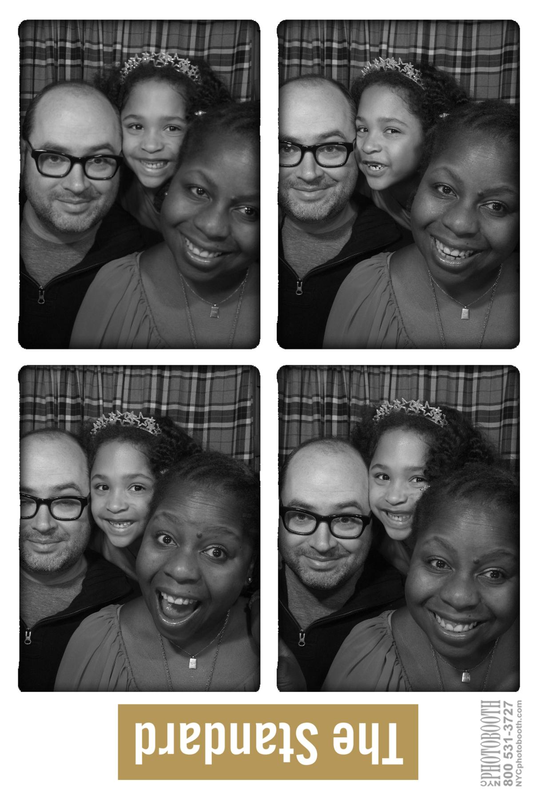 Few things make me happier than dinner at the Standard Grill. I love its location, right under the High Line. 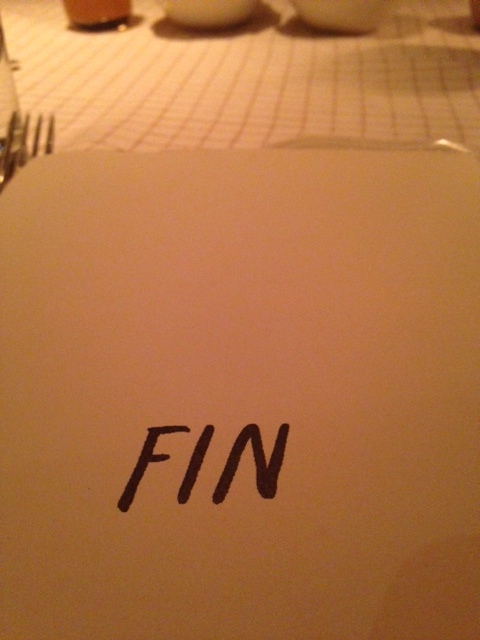 I love the raw bar and the porterhouse steaks with equal fervor. I love that they always give Little McGifty way more marshmallows than one child could possibly eat. 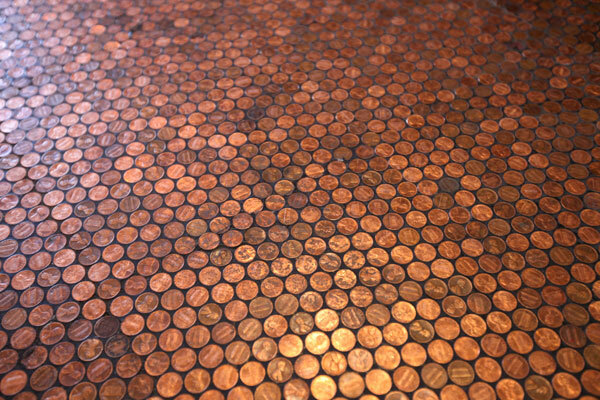 I adore the penny floor and the old fashioned photo booth in the basement downstairs. It’s fancy and not cheap, but there is something old-fashioned and nourishing about being there. It’s not the place where everybody knows my name, but boy, do I wish it was. 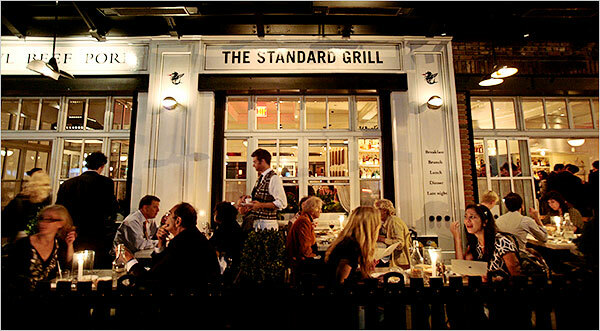 The Standard Grill, always a lively scene. 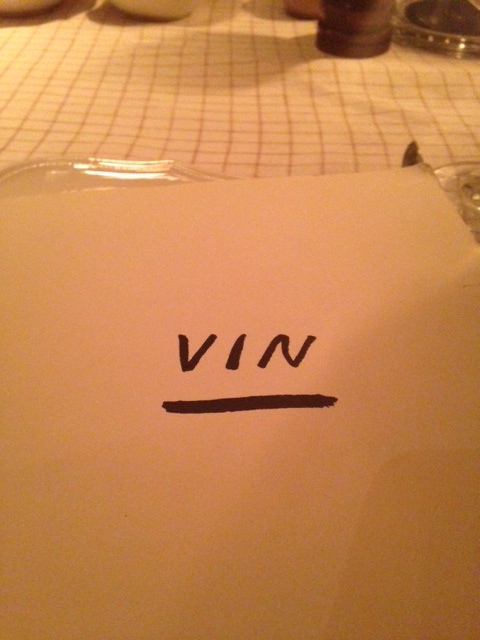 The wine list. Yes, vin, please. 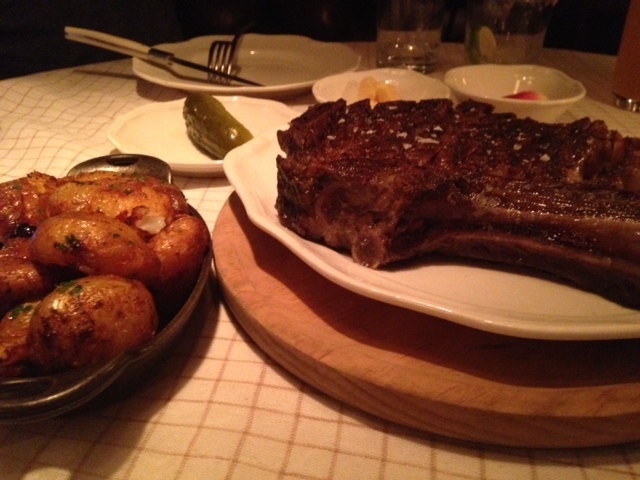 Dinner for me and Mr. McGifty: Porterhouse steak, duck fat smashed potatoes and a good pickle. 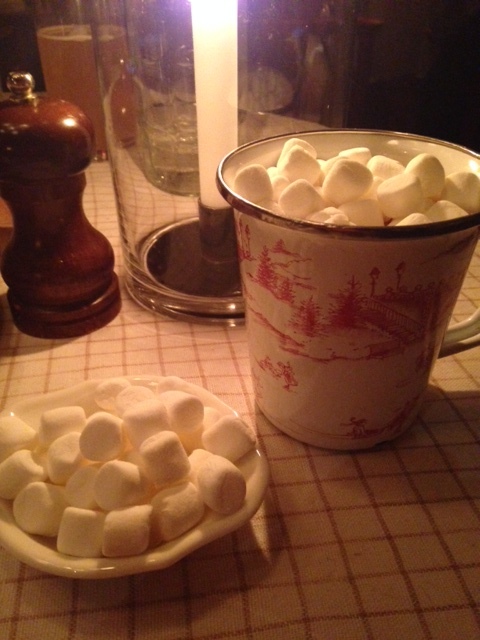 Hot chocolate and a side of marshmallows for Little McGifty.